Home » Are you Interview Ready? There are PERFECT INTERVIEW ANSWERS and you can learn them HERE for a Free Online Workshop. Rate each one on a 1-3 scale. 1 indicates that your are not well prepared. 2 indicates you have made some effort. 3 you feel fully prepared. Have you reviewed the company you are applying to? Have you used your network to find out who you know within that company and accessed them? Have you clarified what the exact position is that you are applying to? Have you spent a significant amount of time practicing and critiquing your interview answers to typical and specific questions regarding your skills, remedy background, troche achievements and benefits that are aligned with the position you have applied to? 5-10: Reschedule the interview or pull an all nighter. Learn more here. 10-12: You are in the game. 12-15: You should feel confident. If you feel you are ready for some professional help REGISTER HERE for a free online workshop to learn PERFECT INTERVIEW ANSWERS! Nice information, I would love if you send me regular updates. 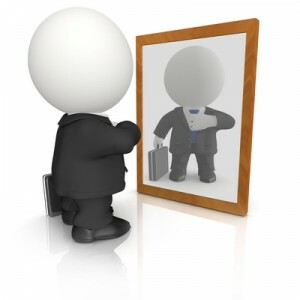 It is really very important for the candidates to question themselves whether they are interview ready or not. By doing this they’ll prepare themselves to never fail in the interview.